This book is a golden nettle. 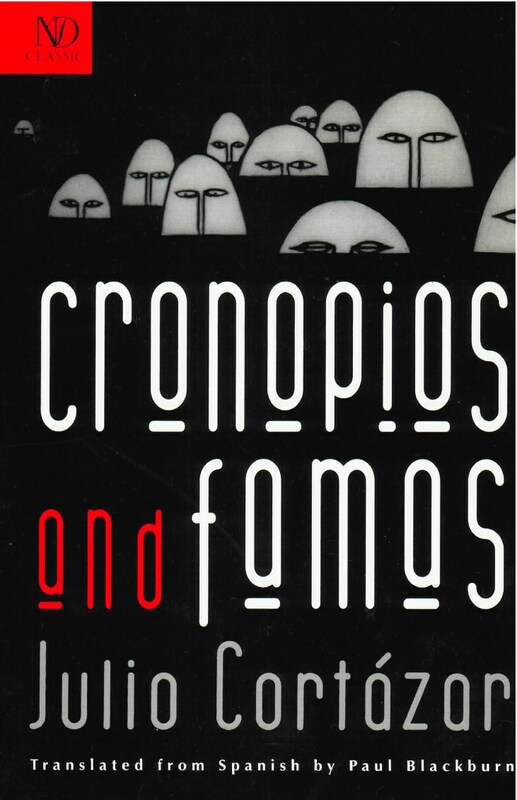 Long out of print and now reissued in paperback, Cronopios and Famas is one of the best-loved books by perhaps the greatest of Latin American novelists (author of Hopscotch and Blow Up and Other Stories). “The Instruction Manual,” the first chapter, is an absurd assortment of tasks and items dissected in an instruction-manual format. “Unusual Occupations,” the second chapter, describes the obsessions and predilections of the narrator’s family, including the lodging of a tiger — just one tiger — “for the sole purpose of seeing the mechanism at work in all its complexity.” Finally, the “Cronopios and Famas” section delightfully presents, in the words of Carlos Fuentes, “those enemies of pomposity, academic rigor mortis and cardboard celebrity — a hand of literary Marx Brothers.” As the Saturday Review remarked: “Each page of Cronopios and Famas sparkles with vivid satire that goes to the heart of human character and, in the best pieces, to the essence of the human condition. I’m permanently indebted to the work of Cortázar. Anyone who doesn’t read Cortázar is doomed. Not to read him is a serious invisible disease which in time can have terrible consequences. Something similar to a man who has never tasted peaches. He would quietly become sadder… and, probably, little by little, he would lose his hair.